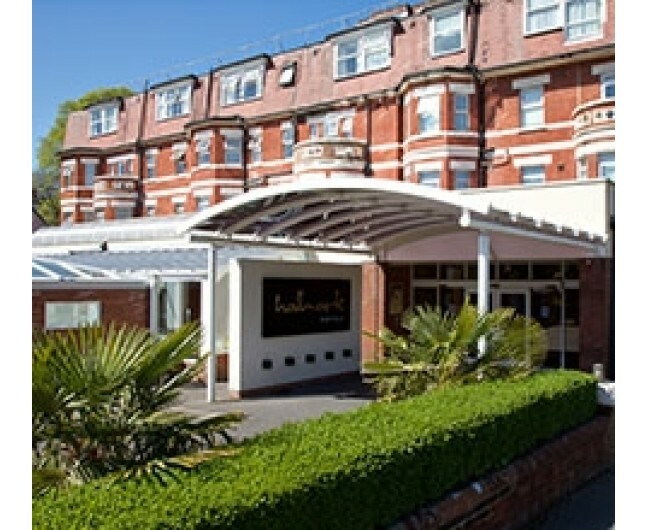 Romantic spa break in Bournemouth. 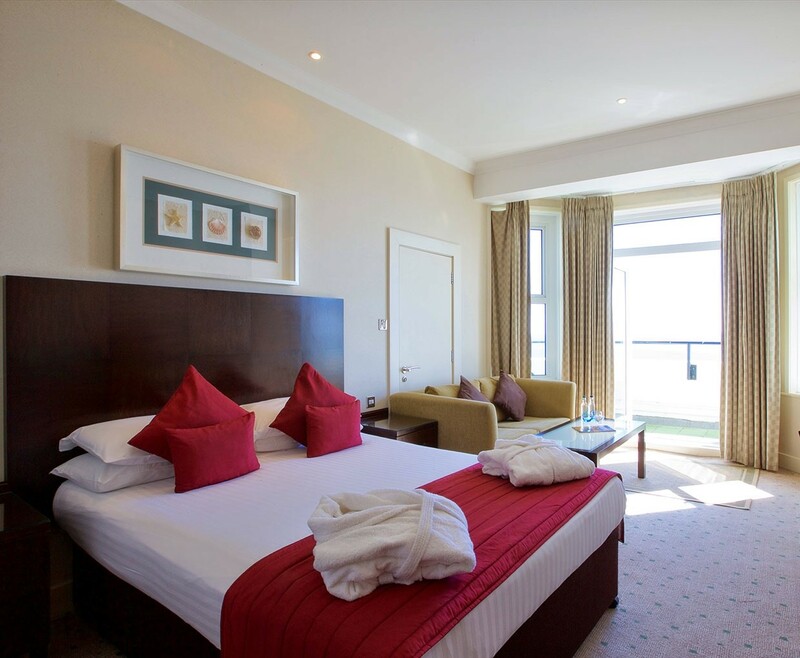 This lovely package includes chocolates in your room, dinner, bed and breakfast. 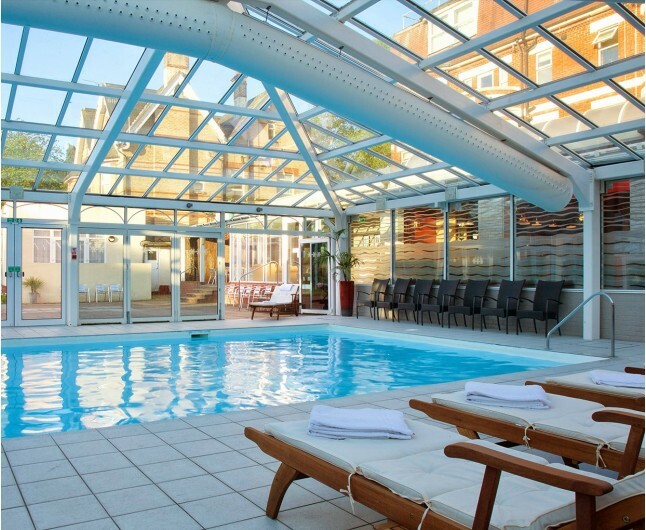 This wonderfulspa break in Bournemouth is full of romance and includes bed & breakfast, a luxury spa treatment each and a delicious two course lunch. This romantic spa break takes place at the four star luxury Hallmark Hotel on the South Coast of Bournemouth. 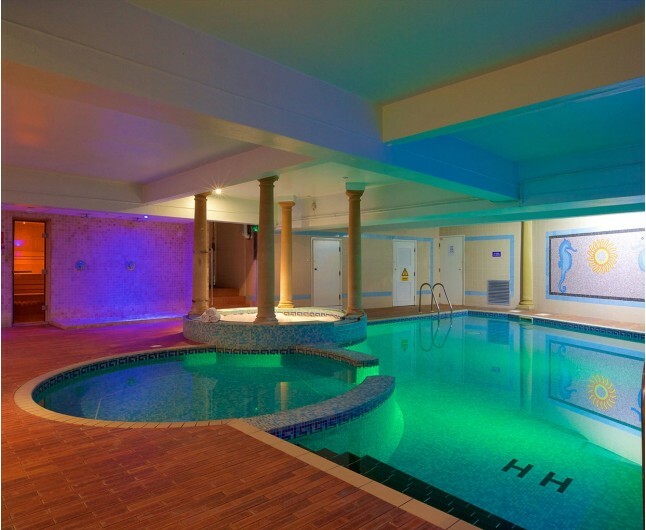 You will also have full use of the spa's fantastic spa facilities including foot spas, sauna, steam room, experience showers and a beautiful swimming pool. 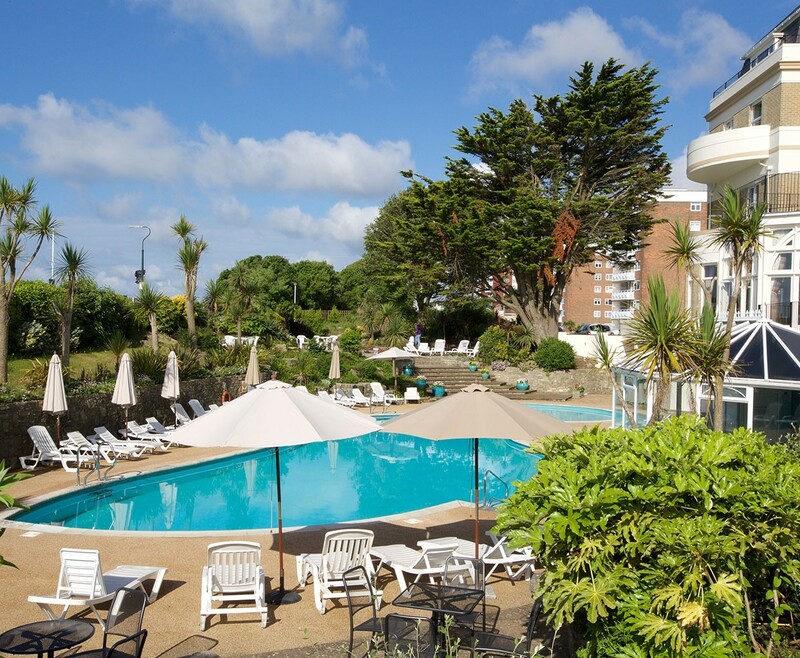 Enjoy an overnight stay at this fantastic hotel in Bournemouth. Sleep easy in their great beds with sumptuous bedding, chenille throws and luxury cushions. 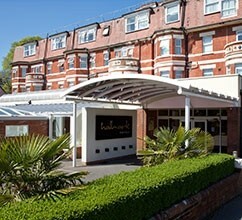 For your convenience, Hallmark accommodation in Bournemouth offers 24-hour room service.